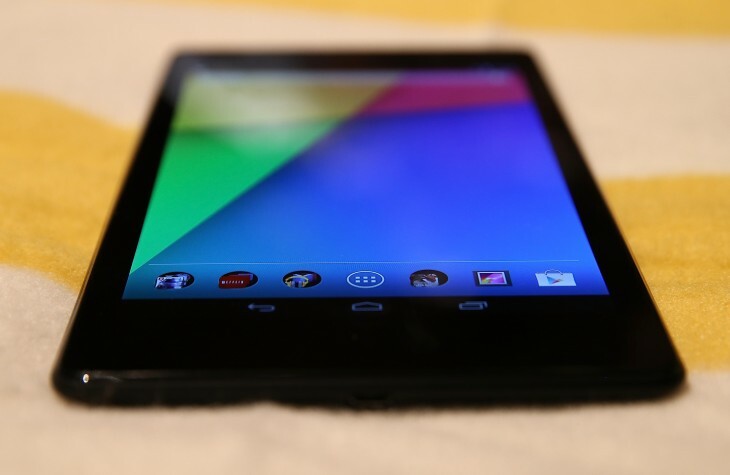 If you own a Nexus 5 or the refreshed Nexus 7, listen up. A number of accessories for the two stock Android devices have just received a 25 percent discount in the Google Play store. It’s a limited time offer, although Google hasn’t stated its duration or whether it will include additional products down the line. Regardless, these accessories are usually quite pricey, so if you’re yet to buy a protective case, sleeve or kickstand for your Google-endorsed device, they’re worth considering. As an example, the Nexus 5 Bumper Case is now down to $26.24/£18.74, while the Nexus 7 Case has dropped to $37.49/£26.24 with the discount.